Resident in galleries around the UK, collections of Nick’s fine art photography is available to buy all year round. But occasionally Nick is invited to participate in special exhibitions and next month, Storm Fine Arts is running ‘Festival of Colours’ in celebration of their second anniversary. We’ll bring you pictures from the VIP private viewing Nick will be attending, but why not pop along yourselves and enjoy the show? 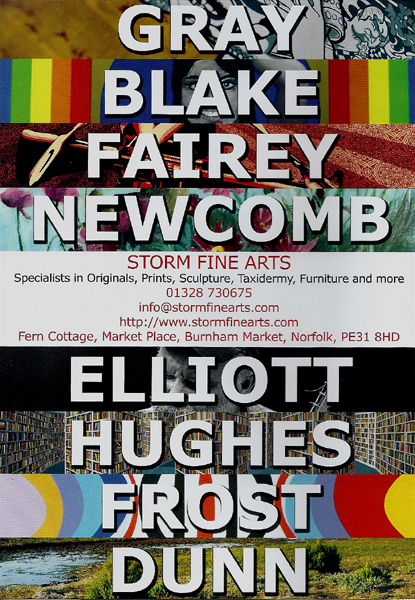 ‘Festival of Colours’ will be running from 7th April to 4th June at Storm Fine Arts in Burnham Market, Norfolk.